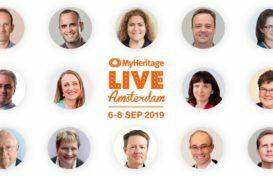 This is a guest post by Jessica Taylor, president of Legacy Tree Genealogists, the recommended research partner of MyHeritage. Jessica gave a phenomenal talk during our One-Day Genealogy Seminar – “Google for Genealogy: Search Tricks to Tease Out Information.” Watch her webinar here: Google for Genealogy: Search Tricks to Tease Out Information. When you’re working on family history research, you should start by asking your family members what they know, and then use genealogy databases and other sources to find more. One of those “other sources” you should be aware of, which might be a little less obvious, is search engines. Why Use a Search Engine for Genealogy? There are several good reasons to use search engines as part of genealogy research. First, while MyHeritage and other record providers fill an enormous need, no database contains all the information available out there.To be confident that you’ve done a thorough job, search engines must be included in your research. 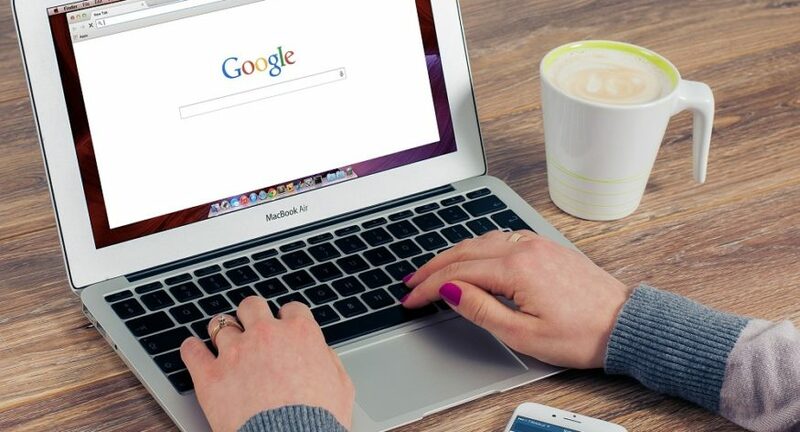 Second, search engines are generally pretty quick and easy to use, and you can find some great background information to fill in details and make your ancestors’ lives more real and interesting. Of the many search engines to choose from, Google is arguably the best. It’s already integrated into our internet life – all of last year’s top mobile apps were owned by either Google or Facebook – and the word “Google” itself has become a verb due to its mass popularity. Google also has added features like maps, street view, and easy page translation, which are really helpful for genealogy. Other search engines you might consider are Bing, Yahoo, DuckDuckGo, Dogpile, Creative Commons, or there may be others specific to your country or area that you should also use. Device type: Sites that are not friendly for smaller mobile devices are ranked lower in mobile search results and, since you’re looking for possibly obscure genealogy data, it may be on a site that isn’t mobile-friendly. Because of this, it’s better to do your genealogical Google searching on a desktop or laptop computer. Location: Your current location can affect the results you’ll see because Google wants to give you results relevant to your area. History, Demographics, and Interests: Your prior search history and the information in your Google+ account will affect the types of results you see. To avoid biased search results, there are a few things you can do. Try to be as specific as possible about what you are searching for; sign out of Google so that it won’t use your demographics to skew your results (though it will still use your location); go incognito so that your current search won’t affect your future searches (though your past searches will still affect your results); or even use a VPN (Virtual Private Network), which is the best way to prevent your location from affecting the results shown. Another tool to try is isearchfrom.com to conduct your searches as if you are in a particular location. This keeps words (like ancestral names!) together in one phrase and returns results with them together instead of spread throughout the page. If you have an ancestor who lived in a certain place and your research has shown that someone else with the same name lived in a different place, you can use the “-“ symbol to exclude things like locations, middle names, or relatives from your search results. 3. Use ~ for synonyms. Using ~burial (for example) will provide results for death, burial, cemetery records, and other “burial”-related terms. If you only want to know what one specific site says about something, use a site-specific search. Example: Typing “site:legacytree.com ancestors” (without quotation marks) will return results about ancestors from Legacy Tree’s site only. This does not work for searching databases – it’s best used for blogs, articles, etc. You can add date ranges like 1830..1840 to encourage Google to return only results relevant to that time period. By using these basic tricks you’ll be able to discover additional information and details about your ancestors that you might not otherwise find. Are you interested in learning more advanced tricks to help you dig even deeper? Check out my webinar, Google for Genealogy: Search Tricks to Tease Out Information.